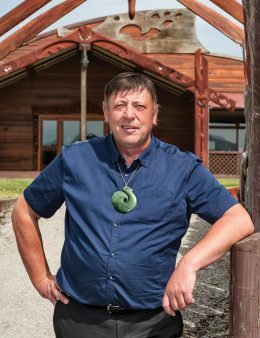 After nearly a year in the job, Matapura reflects on a remarkable turnaround in the financial position of the iwi since he first became involved in hapū politics more than 40 years ago. Our Ngāi Tahu wāhine have organised, petitioned, and created change at hapū, iwi, and national level. They are knowledgeable, adaptable, and resilient; taking on the government, the Native Land Courts, leading the Māori Women’s Welfare League, working as cabinet ministers – all while raising the future generation. These are some of their stories. On 24 November the haukāinga at Ōnuku welcomed whānau from far and wide for a day of kōrero, kai and whanaungatanga. The day kicked off with Hui-ā-Tau, an opportunity for Ngāi Tahu iwi members to hear first-hand from Te Rūnanga o Ngāi Tahu about the year’s achievements. This year had special significance as it was 20 years – almost to the day – since whānau gathered at Ōnuku Marae to hear the Crown Apology, delivered by then Prime Minister Jenny Shipley. I recently came across the Keshe Foundation, which was founded by the Iranian nuclear physicist Mehran Tavakoli Keshe. He has developed some interesting theories around the nature of how the universe works, and how this can be applied across many fields of human endeavour, including agriculture. His theories are based around plasma and how it works, from the largest galaxies to the smallest organisms. 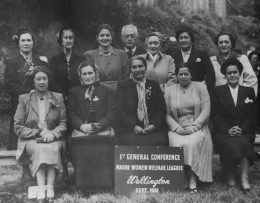 Helen recalls that whitebaiting was an “absolute commercial necessity” for whānau and in their case helped provide the Christmas presents and any extra things they needed like a new dress or things for the house. 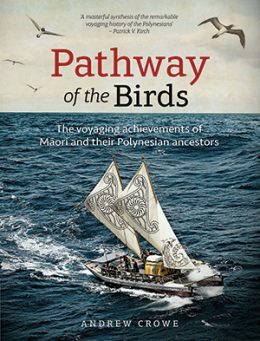 When I heard that Andrew Crowe was the author of a new book about Polynesian voyaging, I must admit that I was both surprised and intrigued. 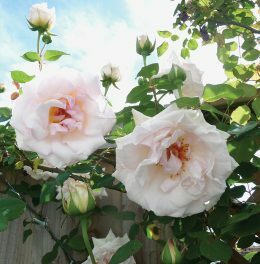 I am a fan of many of his books about New Zealand plants and birds, and therefore I immediately connected the reference to birds in the title of this book with his previous works. With keen interest I embarked on the journey of reading this well-presented book, drawn in by the image of a modern waka hourua on the cover, and backed up by the fantastic and helpful reference map of the Pacific on the inside sleeve. 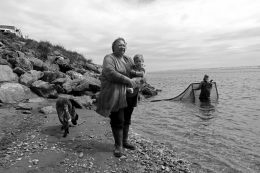 Wendy Gomez (Ngāi Tahu – Awarua) speaks off-screen, her voice gently carried over images of a sunshower cutting through dark clouds. In this candid and intimate moment, she addresses her tupuna kuia directly, as if she was there in the room. 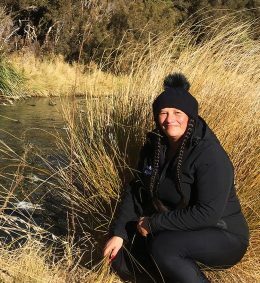 Rauhine Coakley resides at Arahura, immersing herself in the landscape of her tīpuna with her passion for tramping and fossicking for pounamu on the river. 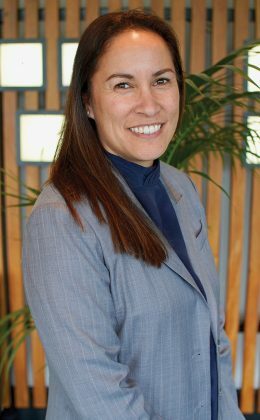 This passion has turned into a livelihood through her work as Tour Guide and Administrative Manager of Hīkoi Waewae – a tourism venture she started in 2016 to help Māori reconnect with their ancestral lands and learn more about native flora and fauna. 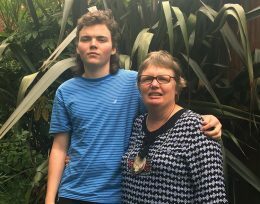 She is determined to revitalise traditional Māori place names, and encourages others to learn more about their history and correct pronunciation. This is the aspiration and commitment of the regionally-based workforce known as Kaitoko Mātauranga and Kaitohutohu Mātauranga, putting the Ngāi Tahu education programme into action. These kaimahi are the realisation of long-held dreams of rūnanga education representatives providing regional support for our whānau.